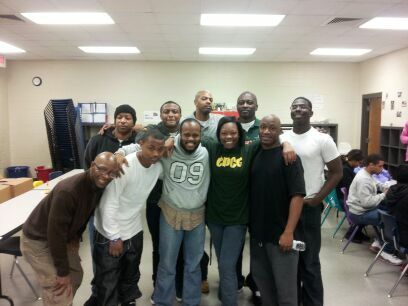 This entry was posted in Events and tagged MAN UP, mentoring, Minority Male Mentoring, student success by Mallory Benz. Bookmark the permalink. I am very interested in joining the Man-Up program. Please contact Katrina Johnson and she can assist you. She may be reached at katrina.johnson@cpcc.edu. Thank you.